Hey guys! It's that time of the season again. 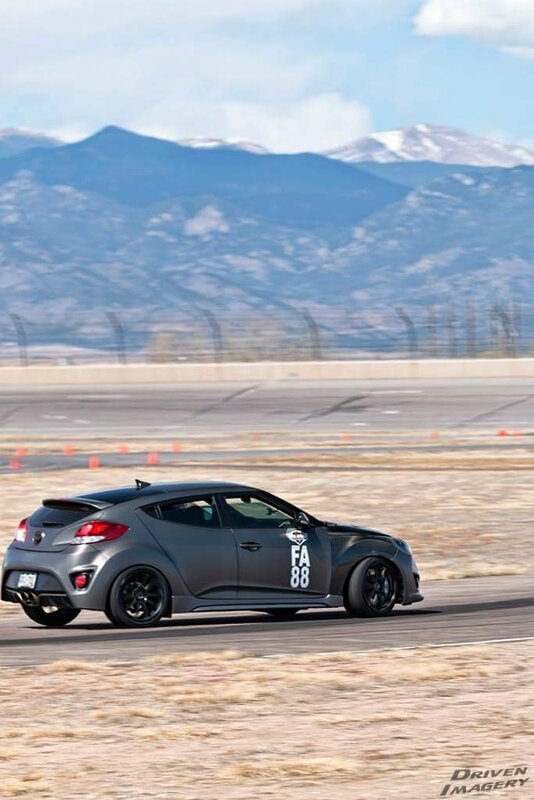 We are a couple weeks out from the first points event at Pikes Peak International Raceway! Last event the 2016 Time Attack VT got into the top thirty of 192 drivers and seems like this season we will be pretty competitive in FWD A class. With tight times between positions we landed in 5th losing to 3 GTI and a Type R! There were more drivers in my class this year so that's going to make things a lot more challenging, but it won't deter me from going for podium. Here's to a great season!! TooGqForYou and RPW00Mirage like this. i am absolutely jonesing for my season to start. the weekend after next. There's an open lapping session I'd like to hit here in a few days. If I can get corner balanced and aligned in time since I just put in new coilovers. Grassroots just posted some wireless scales on amazon. I ordered those and going to start that process. Its 400 for the balance and alignment at a local race shop. Plus I don't have to do the work.